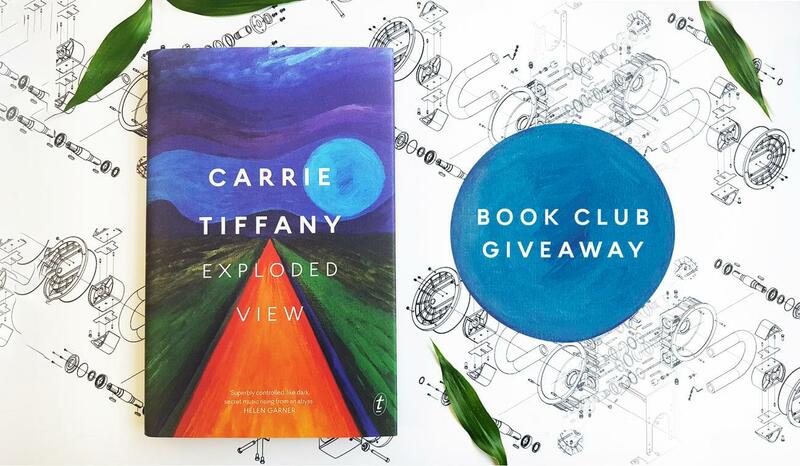 Nothing gets a book club talking quite like reading a prize winner, and while Carrie Tiffany’s new novel Exploded View hasn’t won anything yet, don’t bet against it come next year’s awards season. Between them, her first two novels won three state premiers’ literary awards, the inaugural Stella Award and both were shortlisted for the Miles Franklin Literary Award and the Women’s Prize for Fiction (previously the Orange Prize). 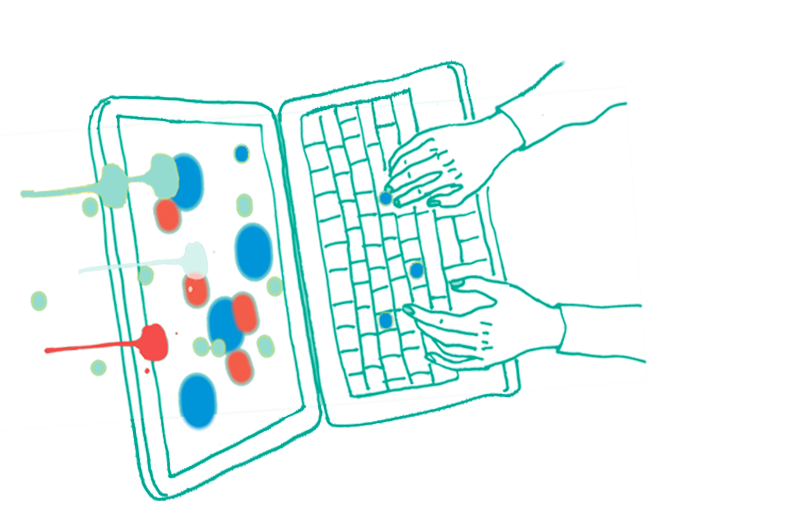 We’re incredibly excited to be publishing Exploded View, and we’d like to share that excitement with your book club by offering you the chance to win six copies and book club notes to spark a lively discussion – well before the awards start coming in. An ‘exploded view’ is a diagram or technical drawing of an object that shows the order of assembly of its various pieces. By separating the components of an object and suspending them in surrounding space, an exploded view gives you a full appreciation of the whole by allowing you to focus on the individual elements. Carrie Tiffany does much the same in her new novel, except that the ‘whole’ is the complex web of relationships between the unnamed narrator and her family and the component parts are vignettes – discrete moments in time in which we see the world through the narrator’s eyes and memories. By examining each element, we experience the narrator’s life as she sees it: the ever-present threat of her mother’s new partner, the menacing ‘father man’ whose life revolves around the cars he works on in his black market workshop; the contempt she feels for her mother’s submissiveness; her rebellion against the constraints 1970s society places on her as she transitions from girl to young woman. Tiffany’s narrator refuses to speak, her silence one of the few weapons she can deploy in her battle for freedom and relevance. Another is her understanding of engines, which allows her to sabotage the only thing father man really cares about. These small acts of guerilla defiance are her only way to fight back; he hurts her, she hurts his cars. Exploded View is an extraordinary achievement; a road trip through fragments of a young girl’s shattered life, building piece by piece to a powerful, inevitable conclusion.